of the first kiss, the first date, major arguments, quarrels and breaks with loved ones and acquaintances. Buy The secret book of secret places - CPH for DKK 200. 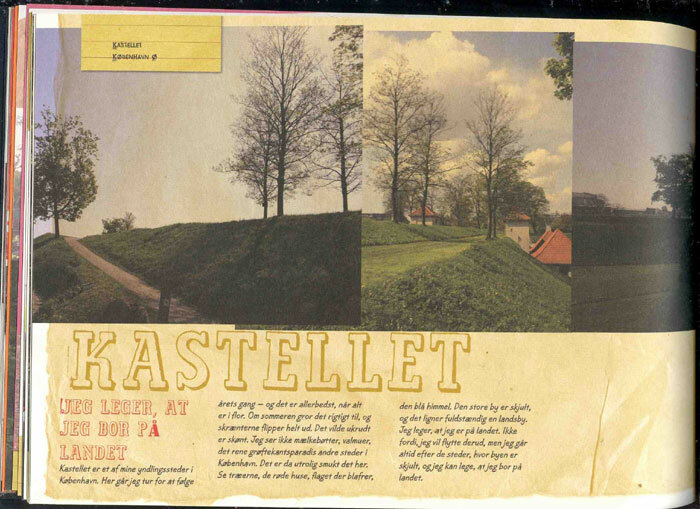 200 pages and more than 50 secret places in Copenhagen passed on in text and pictures. 11 artists reveal their secret hideouts and pass on memories and stories attached to the places. The book was supported by the Danish Ministry of Culture and Peter Lassen, Montana.